Meeting, Convention, and Event Planners in Chicago spend most of their time in offices coordinating the details of events to ensure every detail is perfect and runs as smoothly as possible. 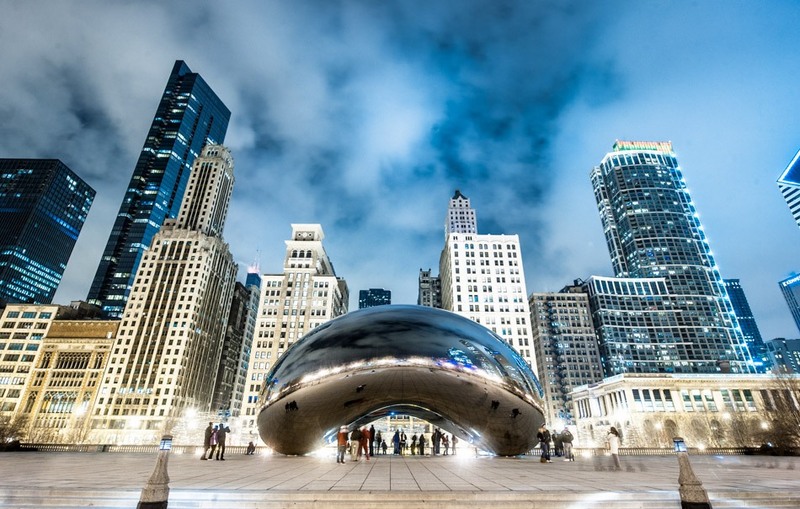 They also work onsite at downtown hotels or convention centers like McCormick Place, and they often travel to attend events and visit prospective meeting sites. During meetings or conventions, planners may work very long hours as they have high expectations from themselves and the client. Everything must be perfect which can add a lot of stress to the job. Although it is a fun and rewarding career choice when everything goes well, it can also be stressful when something fails to go as planned. It does not matter if the staff at the location fails to give service with a smile or the transportation selected does not show up… you get the blame no matter whose fault it is. Try to make your job a little less stressful by choosing companies that are reliable and trusted. The Venue – Location, Location, Location! The Venue is crucial when selecting as this will more than likely have the most impact on your budget. Location is important to take into consideration. How safe is the surrounding area? Does the location of this event make the cost increase significantly? Is there enough room for all of the guests both in the event and parking? How is the staff – are they friendly and a good fit for the event that will be held? There are many resources as an Event Planner that may be used to easily determine some of these details. Transportation – How Do I Know They Will Show Up? Transportation can be easy once you find the right company…unfortunately so many people learn the hard way that there are a lot of services that will overbook and then not show up to the event or will arrive late. This is not ideal for any Event, Meeting, or Convention Coordinator as it could potentially put your job on the line. A company to use as a great resource to ensure this never happens to you or during one of your planned events is All American Limousine. They have a wonderful staff and guarantee they will show up on time at the specified location. Their drivers are Certified, Licensed, and Background Checked. They have proudly served prestigious companies and high profile celebrities for 25 years. What size charter bus or vehicle do I need and how many? Is it a short or long distance trip? What is the client like (children, corporate employees, famous rockstar, etc.). How much will it cost? What will impact the cost of travel? Mileage, time of year, gas prices, ect. Attention to details is always a must in the industry of Event Planning. Although there is no cookie cutter way to plan your event, as each client is case by case with a personalized occasion. Gathering resources and remembering reliable (and unreliable) resources and vendors can be beneficial to use in your next event. Although the Venue has many considerations to recommend just one, transportation is easy with All American Limousine’s reliable and safe limo buses, mini coach, Sprinter vans, Coach Buses and more.